LISA TROMOVITCH has almost 30 years experience as a theater director and professor of theatre arts. She is Founding Artistic Director of Livermore Shakespeare Festival and on the faculty of University of the Pacific where she is the movement coach. 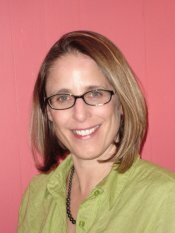 Lisa trained in Laban/Bartenieff work with Integrated Movement Studies and has an interest in yoga. Learn more about Lisa’ work at www.livermoreshakes.org.